Zap2it website has revealed the title and description for Transformers Prime Season 2 Episode 12, “Tunnel Vision”. 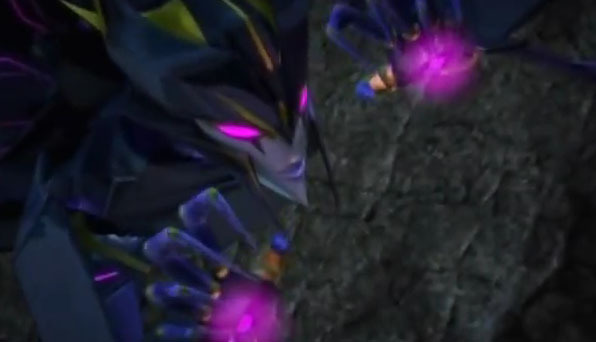 The Transformers Prime Tunnel Vision episode airs on May 5, 2012. 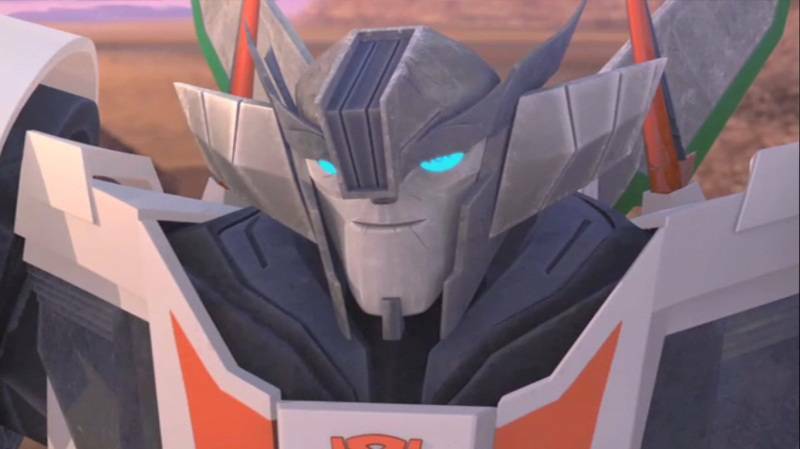 Check out below the spoiler for this Transformers Prime Episode.